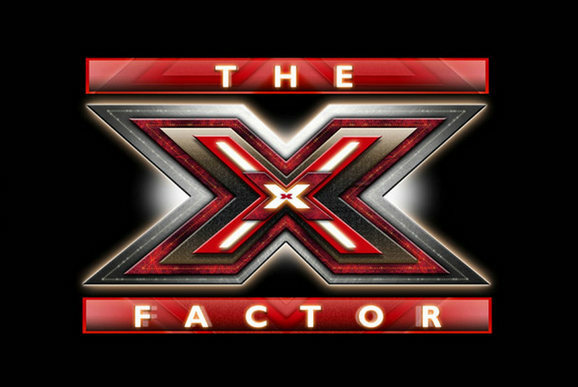 This series of X Factor has certainly been unique in that compared to some years the contestants have been pretty decent, the ratings have all but fallen through the floor. Simon Cowell's yearly battle with Strictly has become a thing of the past - there is no competition to be had - and we're left with a final that lacks much of the enthusiasm of previous years. That said, I'm sure the duets will go down well this Saturday and if they have a 'losers' song like previous years, I'll be keeping an eye out for the one and only Wagner, who always 'makes it his own'. All three finalists are actually pretty different this year. Not as though being in the bottom three is the kiss of death, but it's not a plus point so I can understand Che Chesterman being the rank outsider here. That said he has picked up his performance over the last couple of weeks in part due to some excellent song choices. His songs for the final are somewhat unspiring though unfortunately (note: the duets are not yet known so I can't comment on that). Louisa Johnson being so young and that being a 'dreams do come true' narrative likely works to her advantage. She certainly has a great voice too, though the odd duff song choice hasn't always made her sound like a million dollars (and again I don't think the choices for the final are the best). She's never been bottom 3 which of course is a major indicator that she's popular. At 1/6 though, where is the value? Which leaves us with the fun act Reggie 'N' Bollie. 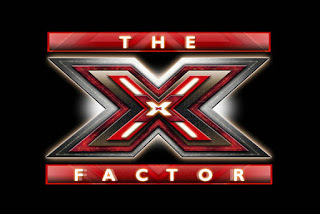 I say 'fun act' because 'joke acts' in X Factor do appear to shifted more into the fun category over the past few years, so it would be a bit much to accuse them of being a joke. You could of course say that they're not very good, but that's a different kind of criticism. At 5-1, with decent songs for the final and again due to not being bottom three so far, Reggie n Bollie could feasibly be the very first year that this kind of act wins. Again they have a narrative and on top of that the new method of free app voting perhaps makes it less likely that people will vote for 'serious' acts. At the odds available I'd go for them!